The microtubule cytoskeleton. 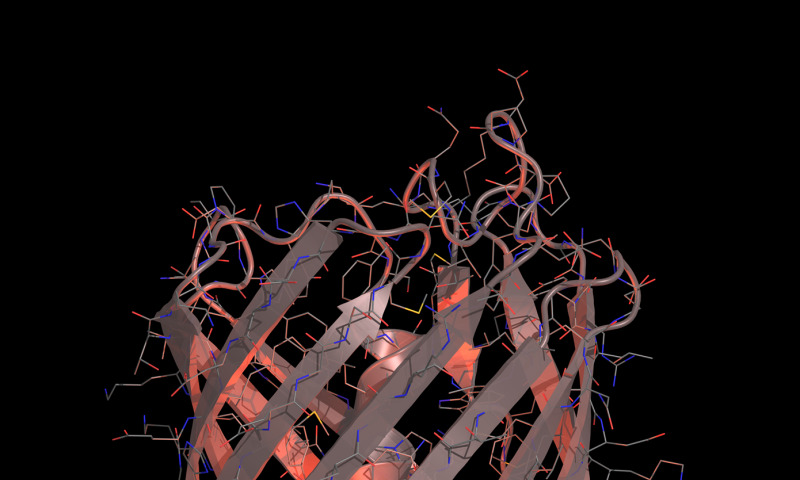 These are protein fibers and enable transport within the cell. Credit: Lindsay Haarbosch, MSc, UvA. They assessed the brightness of each protein produced in this way under a microscope and then tinkered some more with the DNA code, observing how modifications affected the brightness. The entire process was a kind of lab-based evolutionary experiment which resulted in Gadella and his colleagues creating mScarlet, the protein with the highest brightness. 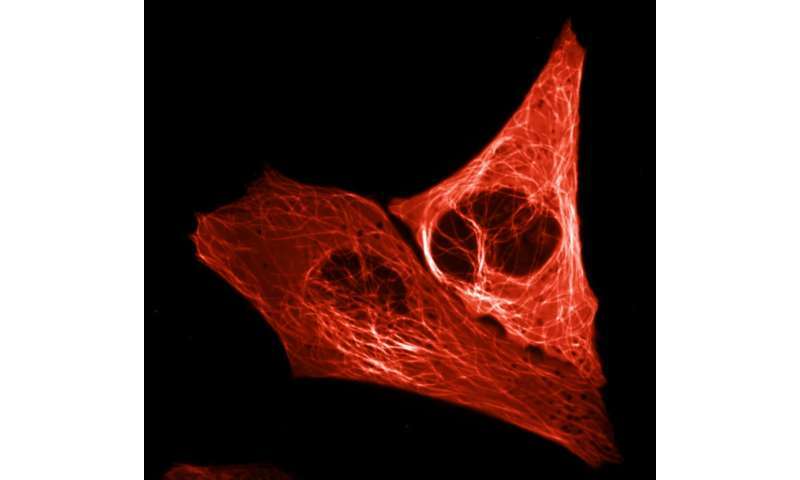 That brightness will serve cellular microscopy well as it ensures the visibility of the proteins studied by scientists. Moreover, mScarlet is an ideal illuminating agent as it does not affect the functioning of the proteins to which it is tagged.